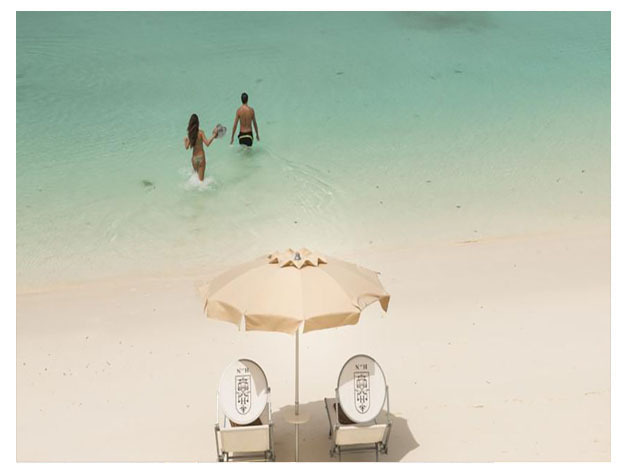 Hideaway of Nungwi features luxurious accommodation with private terraces offering Indian Ocean views. Facilities include an outdoor pool, private beach with watersports and a dive centre. The spa provides massages and a steam bath. Each very spacious, air-conditioned suite and villa has a four-poster bed. Some are set right on Nungwi Beach and have a private pool, hot tub and garden. Dining options include an international buffet, Oriental cuisine and grilled African meats. Drinks are served at the beach bar and sunset terrace. A cigar bar, room service and packed lunches are also available. Canoeing, cycling and tennis are on offer, and children have their own pool, a kids club and playground. Indoor public areas feature chandeliers, free Wi-Fi and regular entertainment. 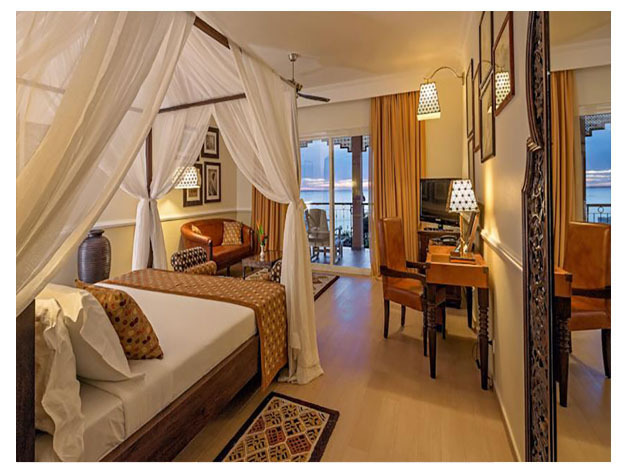 Set on Zanzibar’s north-west coast, Nungwi Resort & Spa is 55 km from Stone Town. The 24-hour front desk can organise a shuttle to Zanzibar Airport, less than 1 hour’s drive away. This property is also rated for the best value in Nungwi! Guests are getting more for their money when compared to other properties in this city.